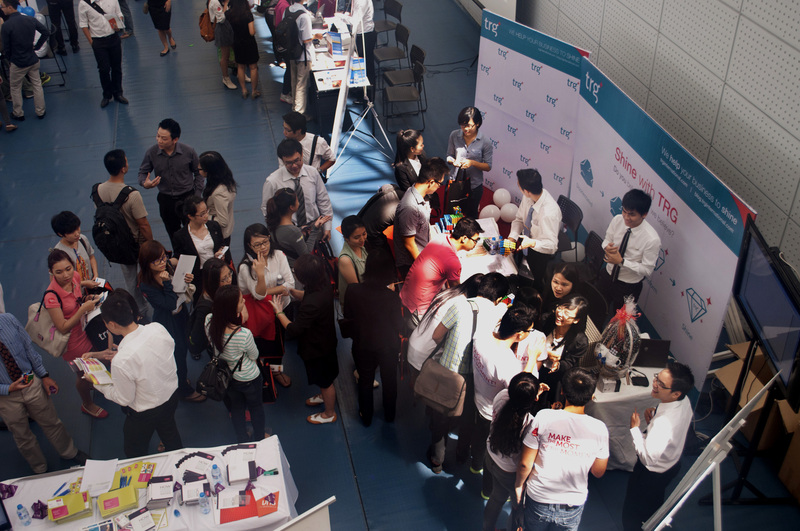 Last Friday, 12th July, 2013, the weather couldn’t have been nicer for all participants at the RMIT Vietnam Career Week event. The exhibition took place in the sport hall of RMIT Saigon South Campus. Even though it didn’t officially start until 9.00 AM, the atmosphere had been heated up since 7.00. TRG together with other corporates all arrived a few hours early to set up their own booths. This year, there were about 30 companies from various sectors such as finance, accounting, supply chain, FMCG, communications, etc. It was this diversity that attracted a good turnout. Ever since its introduction was brought to the industry, the Office of the CFO concept has been bruited about. 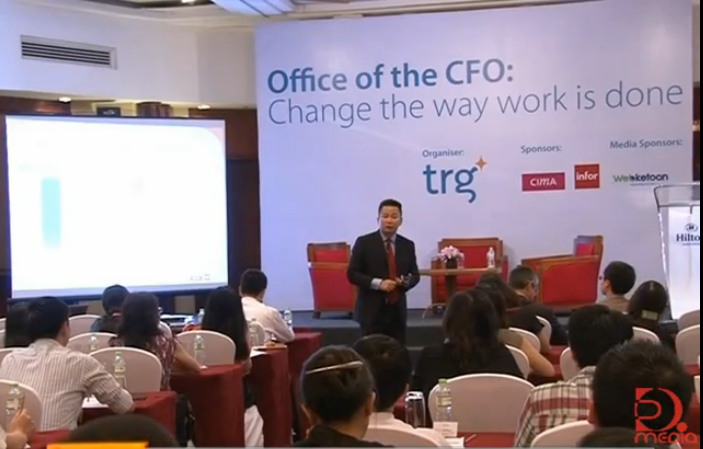 Its latest seminar Office of the CFO: Change the way work is done in Hanoi – attracted a good turnout. CFOs, CEOs, chief accountants, high level managers and senior staff from nearly 70 companies have participated in the events. In the latest press release, Infor declared the end of another successful fiscal year. Throughout the past year, the company has introduced some product innovations and gained an enhanced customer base.